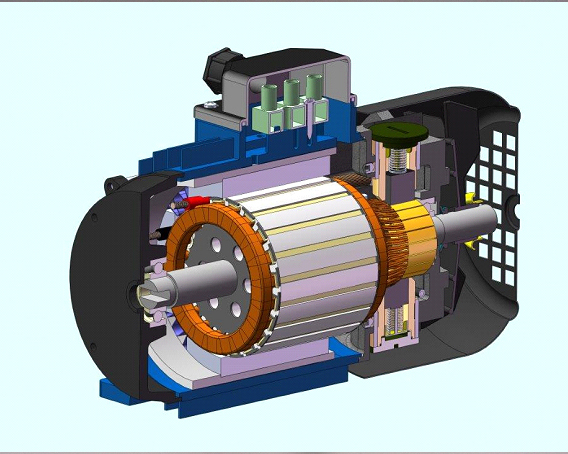 In a changing world, new coming markets, together with the challenges of reducing the energy consumption that are coming into force, require new electric motors, more complex, sophisticated and much more efficient. 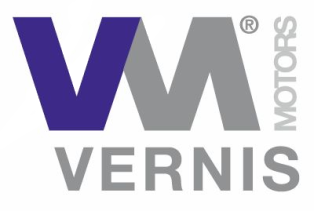 For this reason, the development of new product solutions is a priority for Vernis Motors. When a new project comes into the technical area, starts with the calculation and design of new product solutions according to the required characteristics. Depending on the client’s needs, whatever it is a prototype or small pre serie , each machine is verified in our laboratory and finally is approved by the customer. Besides the development of new projects, design drawings, 3D drawings and new control methods for production testing and assembly are part of the daily work in this area. 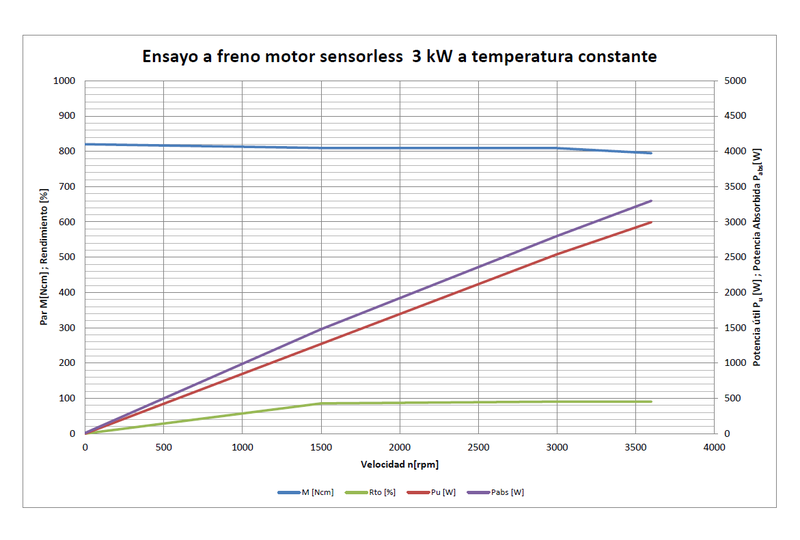 Electromobility: electronic kits for motor vehicles with regenerative braking. 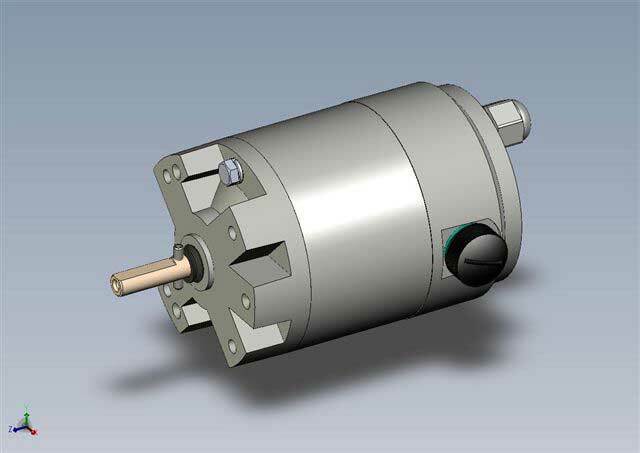 Micro Hydraulic Turbine: Full equipped power generation by hydropower. Hydro Generator: Hydro equipment turbine-generator for various flow and jump heights. Wind generators: internal and external rotor generators for wind turbines. Ozone machines: disinfection and deodorization by ozone to kill bacteria, viruses, odors, and mold spores.